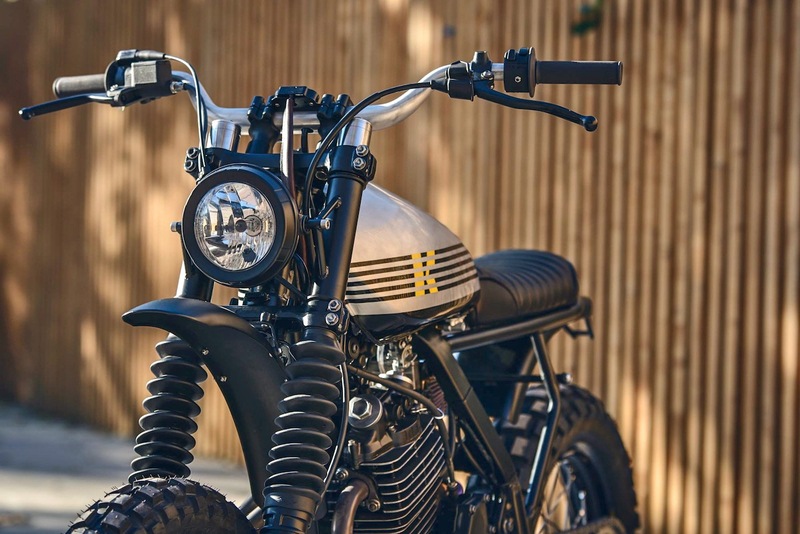 From Kiddo Motors in Barcellona (Spain), after the Kiddo Uno(Kiddo no. 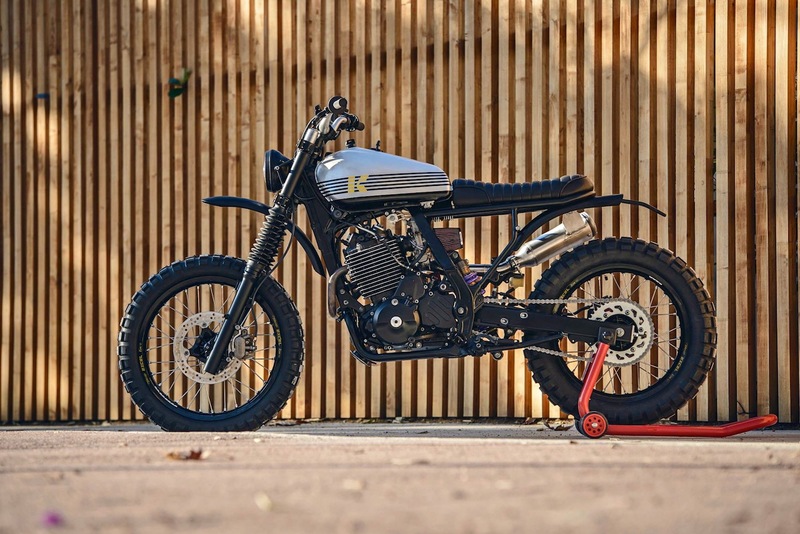 1), probably the progenitor of the many modern classic scramblers based on the Honda NX650, currently flooding internet and the bars in downtown, here we have the Kiddo Dos (Kiddo no. 2). 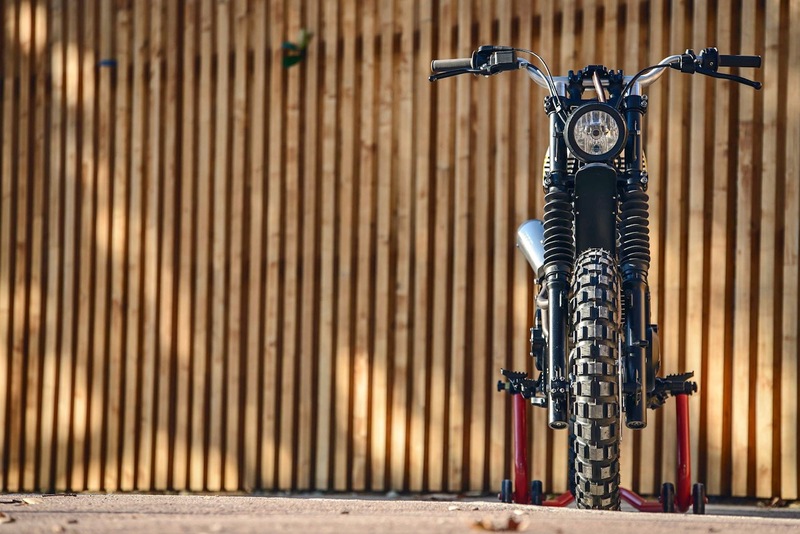 It is not the news of the year, but certainly a fine sample of special bike to admire and, above all, to enjoy off road. 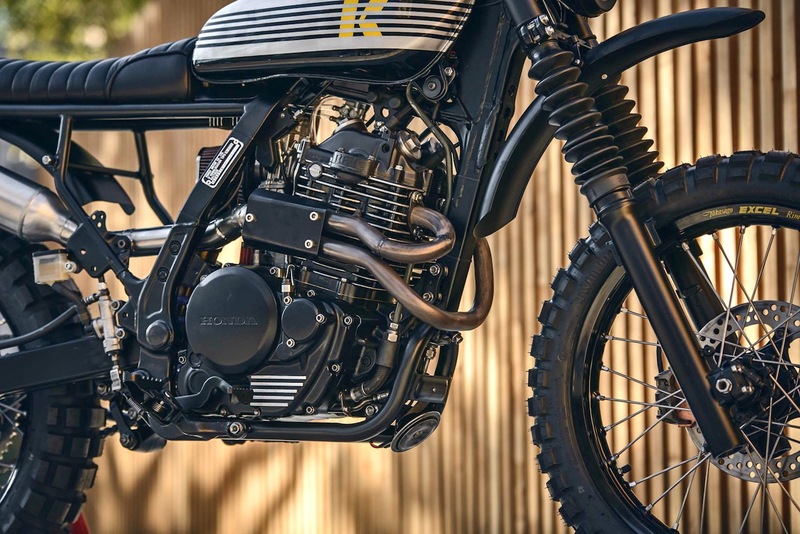 Da Kiddo Motors, dopo la Kiddo Uno, probabilmente la capostipite delle numerose modern classic scrambler su baseHonda NX650 che adesso affollano la rete e i bar del centro, ecco arrivare la Kiddo Dos. Non è la novità dell'anno, ma di certo un bell'esemplare da mmirare e soprattutto da godersi sugli sterrati. 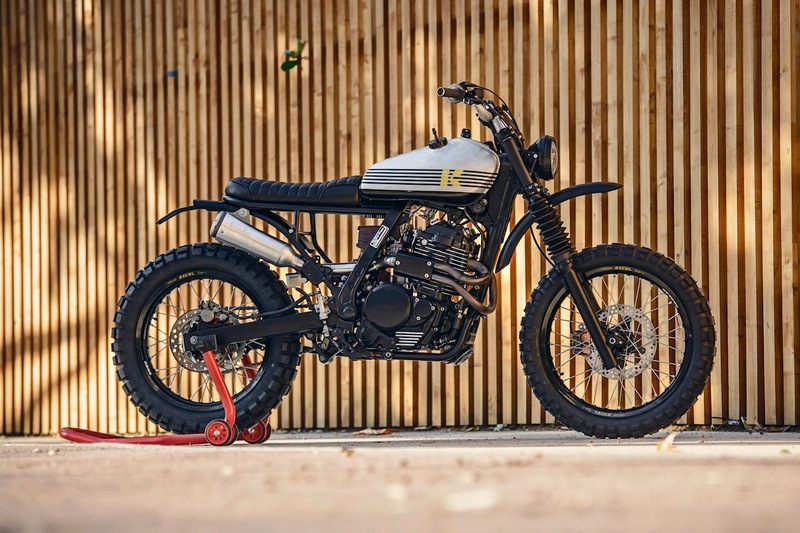 Seems easy to do a custom scrambler with an old trail bike, like dominator, XT, DR, but if we take a look to inet we can realise that it's not true. 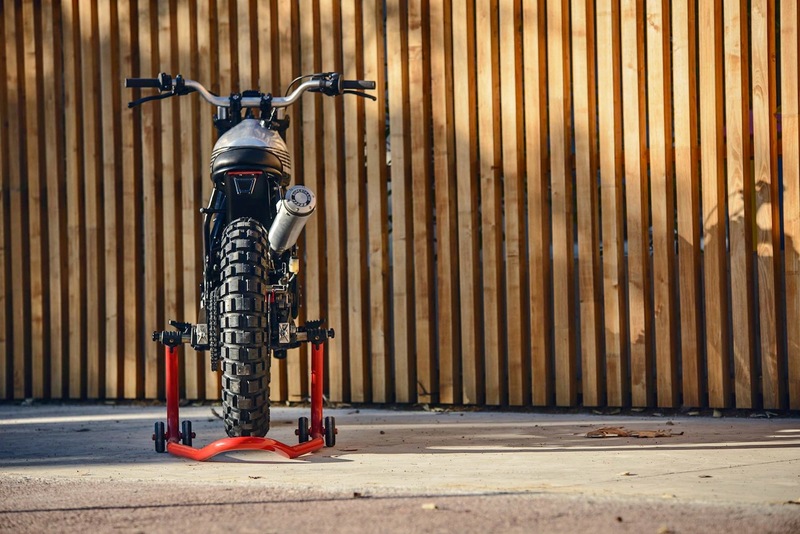 Kiddo Motors show us a proper way to do it. 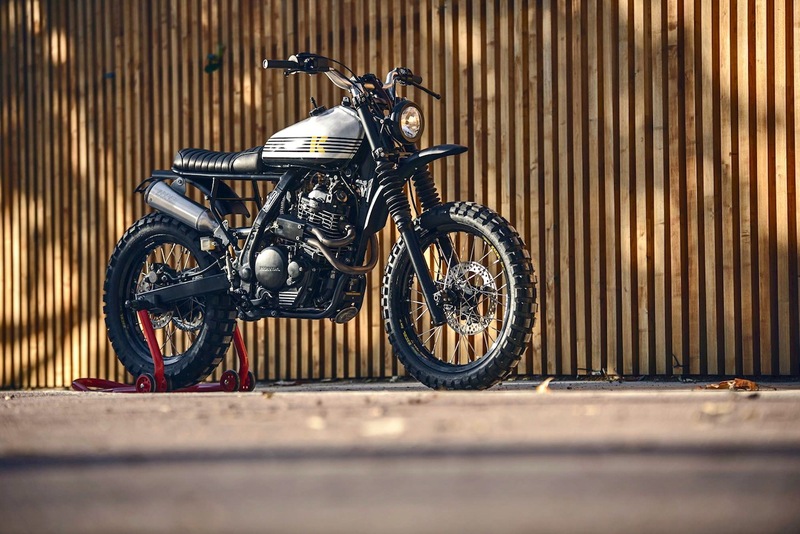 The XT 600 Dirty Rad by Radical Ducati its another good example. No one says it's easy. And I wouldn't be able to do it by mayself. Nevertheless, a friend of mine who works in bike building, is already bored to make Dominators. 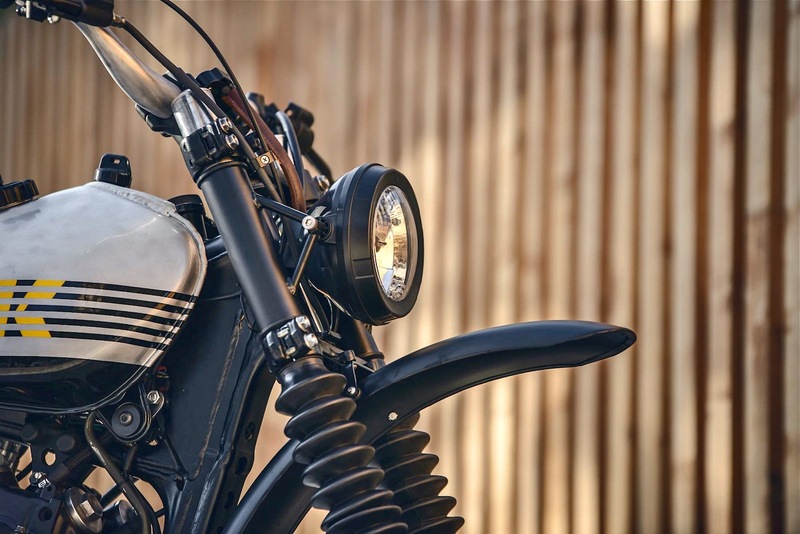 Nevertheless, I think that more personal bikes we have, regardless the base model, the better it is for riding. Thank you for reading Inazuma mate!